Spanish Oaks Elementary | Exploring lifelong learning through enriched curriculum. 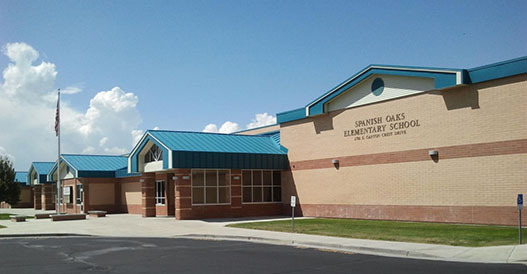 Welcome to Spanish Oaks Elementary! Our Mission: To engage, empower and collaborate to ensure high levels of learning and success for all.